Can Reckord cure Iron’s winter blues? Following a revelation in today’s Scunthorpe Telegraph – http://www.thisisscunthorpe.co.uk/Scunthorpe-Utd-Jamie-Reckord-join-loan-Wolves/story-15041547-detail/story.html – it’s thought that the Iron will announce the loan signing of Jamie Reckord from Wolves very imminently. Following Tuesday’s collective defensive shower against Gary Megson’s Sheffield Wednesday, it’s become abundant to all that Scunthorpe desperately need to change, and big time, their problems at the back. The first two conceded against the Owls would have been a disgrace at Sunday League level – let alone in a side who mere months ago were playing in the Championship. And despite the situation calling out for some experience, a level head or three: and some investment, (Rob Jones & Michael Nelson fully fit would have been brilliant), it seems that youth is still the way forward for Knill & co. Whether this is through force or obsession remains to be seen – but with only 1 win in our last 13 games: one can’t help but wonder how on earth a side managed by two centre-halves can be so poor defensively?! Reckord is nonetheless thought to be highly rated by Wolves – but if he were that so: then he’d have had bigger suitors for loan spells than the Iron. Christ, George Elokobi & Jody Craddock get games for Wolves at the back. With the rest of January now left to recoup and rest, Reckord is expected to soon become the first of many. Whether they’re long term, (or indeed any good), will remain to be seen. Forgive the skepticism. Look at the league table, and I’m sure you’ll understand. 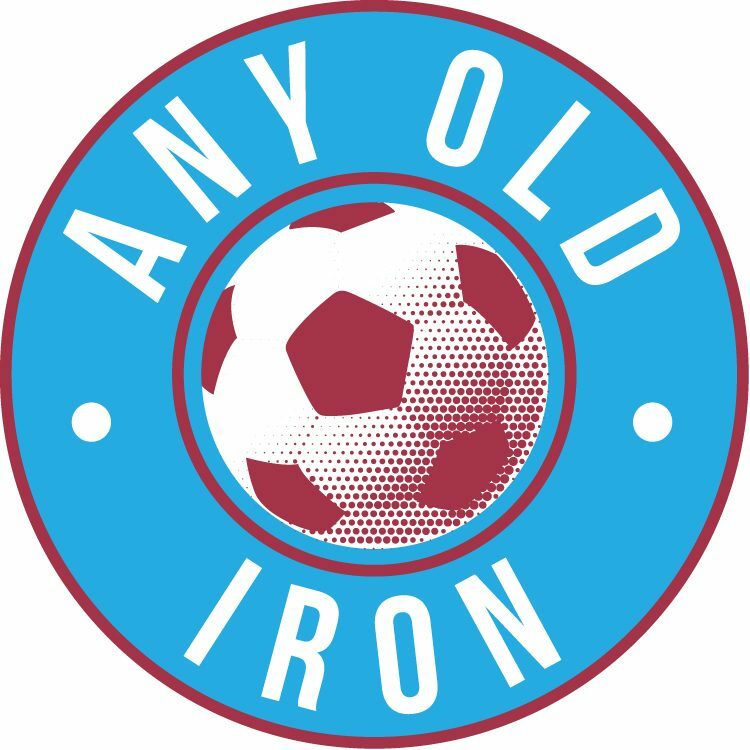 The Iron’s next 3 games are against side all around them, (Walsall, Rochdale and Yeovil). Frankly – anything less than 6 points would be a disgrace – although just 3 points would probably ensure that Knill’s reign limp on. He will now get all of January no question: even if all of the signings to be made will be loan ones. Lots of changes will hopefully be made, (as Knill has long promised), so let’s just hope that he himself does not have to be one of them. These next 3 games are the defining ones, above all else – of our season, and Knill’s reign. Let’s see what everyone’s made of. Yes – even those 19 year old left backs.